Ready to Buy Your Pinball Table? Our Pinball Inventory Changes Rapidly! Please Call 480-792-1115 for new photos and whats in stock today. 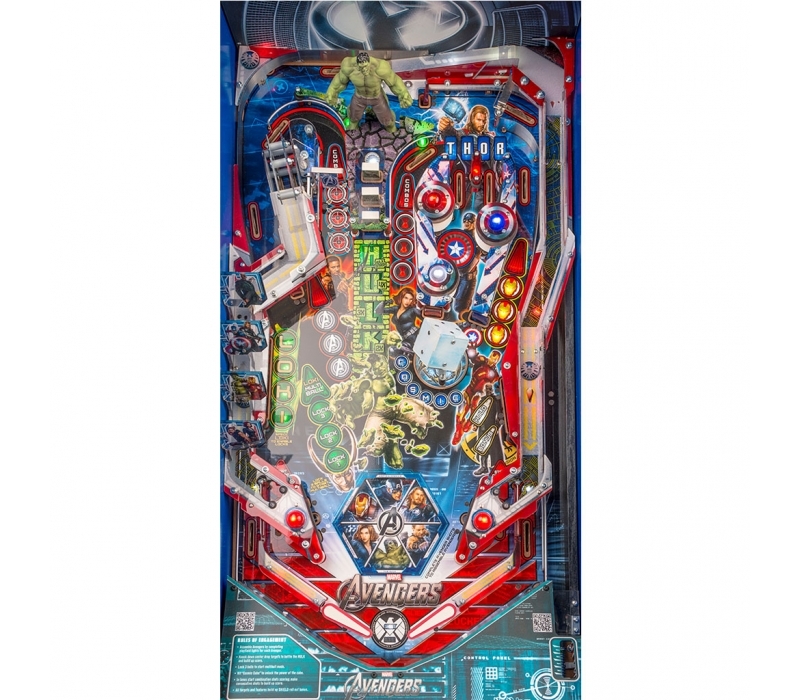 Diamondback Billiards carries a line up of New and Classic Pinball Machines. 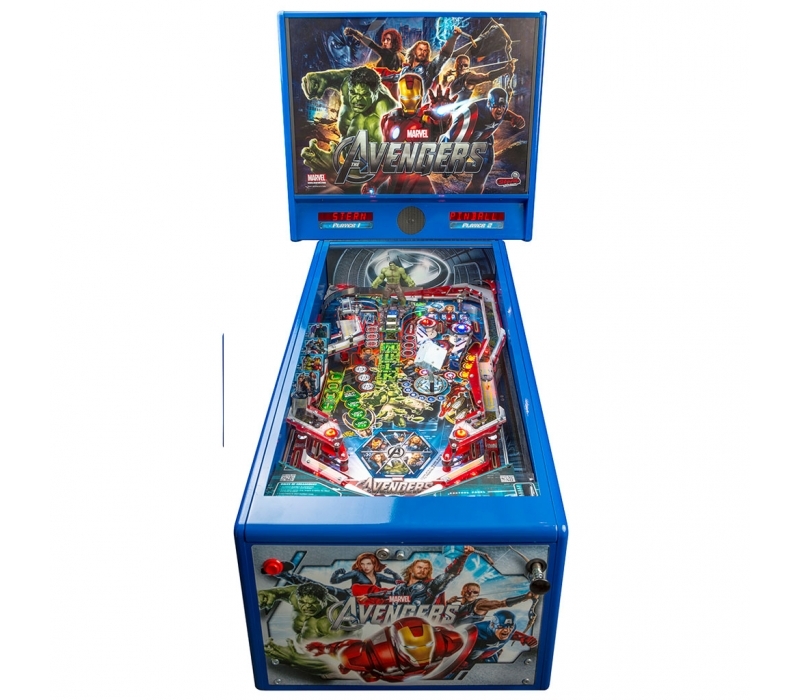 We are award winning experts at fitting the right pinball table and accesories into your game room. 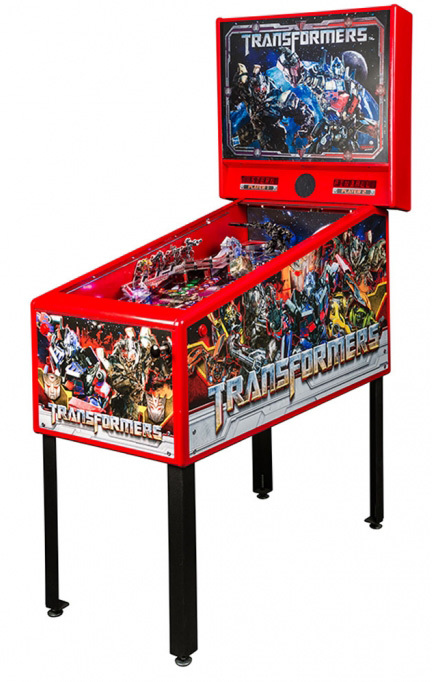 On this page you'll see just a few our our pinball machines we have to offer. 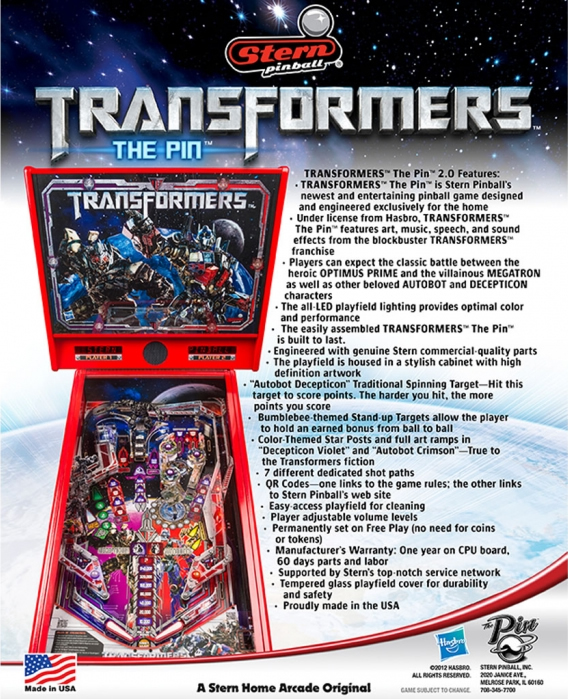 Pinball Machine Selection is limited in classic series pins so please call so we can update you via email and photos on whats on our floor ready to go. We can help you find that classic pin you have always wanted. Call our experts at 480-792-1115 and get the right information about everything you wever wanted to know about a pinball machine. We offer a large number of shuffle board too.